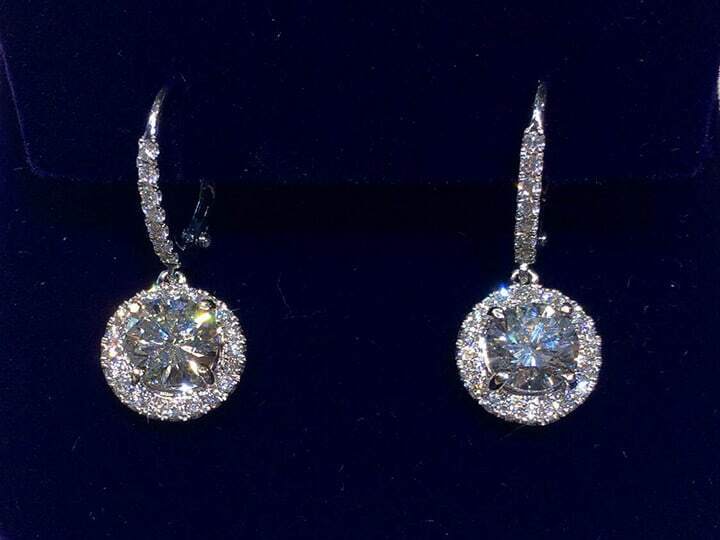 Michael Herr Diamonds & Fine Jewelry has the ability to design and create the jewelry design of your dreams. Whether you bring in a simple sketch, image, or an actual piece of jewelry to replicate, we can transform your ideas into a unique custom jewelry item. 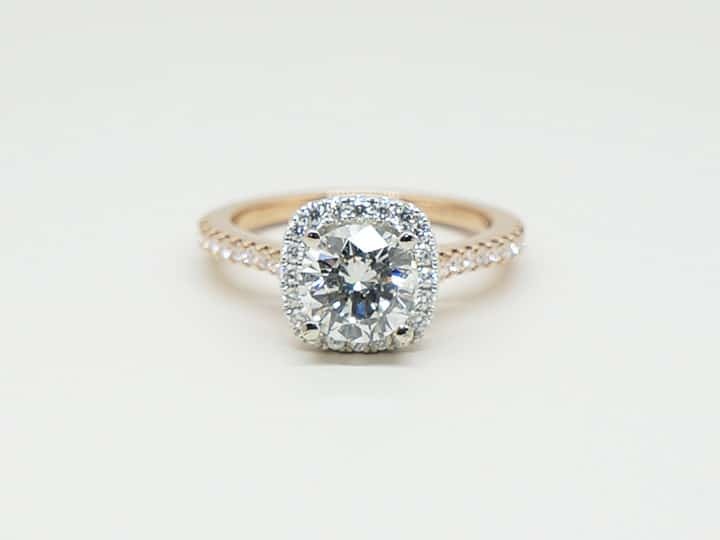 Our custom jewelry options are nearly endless. 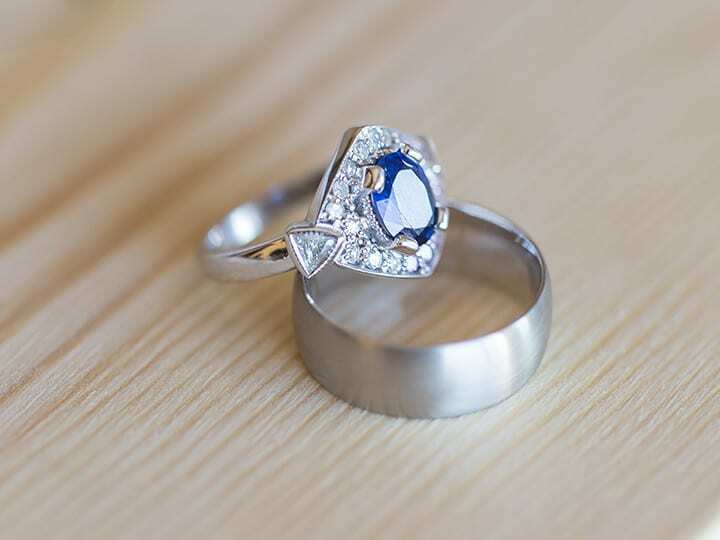 We can either start from scratch with all newly purchased diamonds/stones and metals or you can reuse the diamonds/stones and metals from existing or vintage jewelry items. 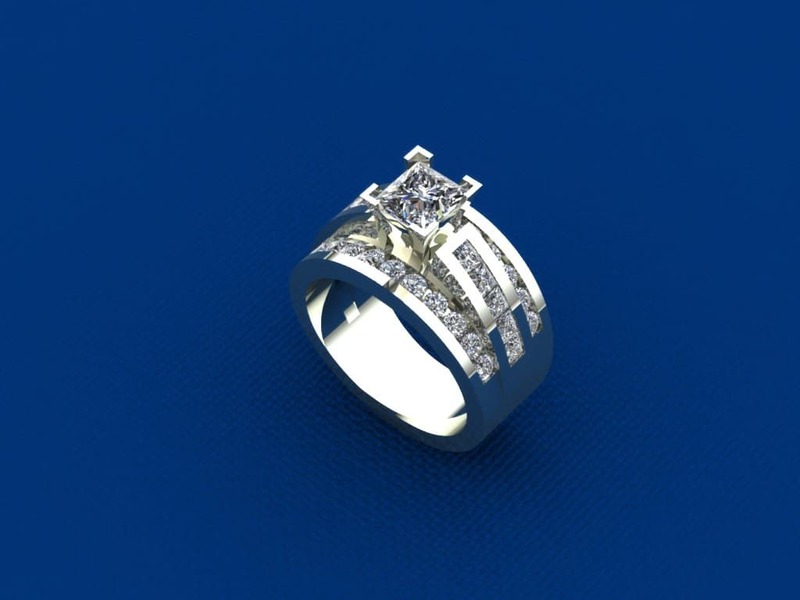 For each of our custom jewelry designs we use Computer Aided Design (CAD) which allow you to preview an 3-dimensional rendering of your design before it is sent off to production. 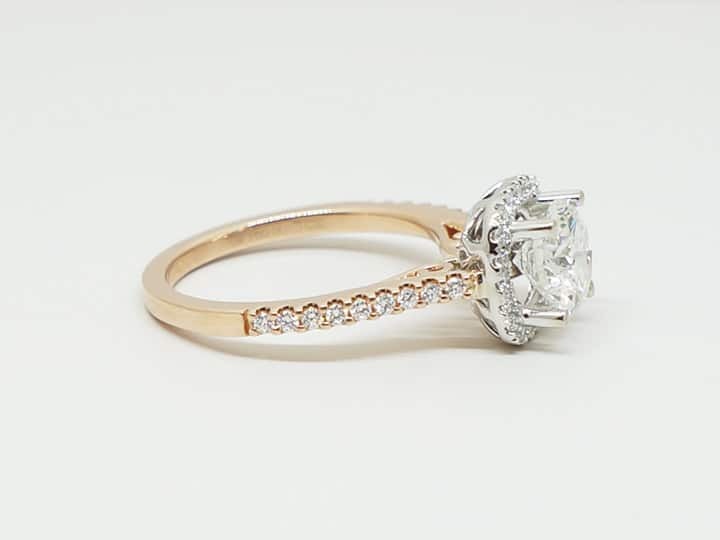 Let's walk through a how the custom jewelry design process typically goes. 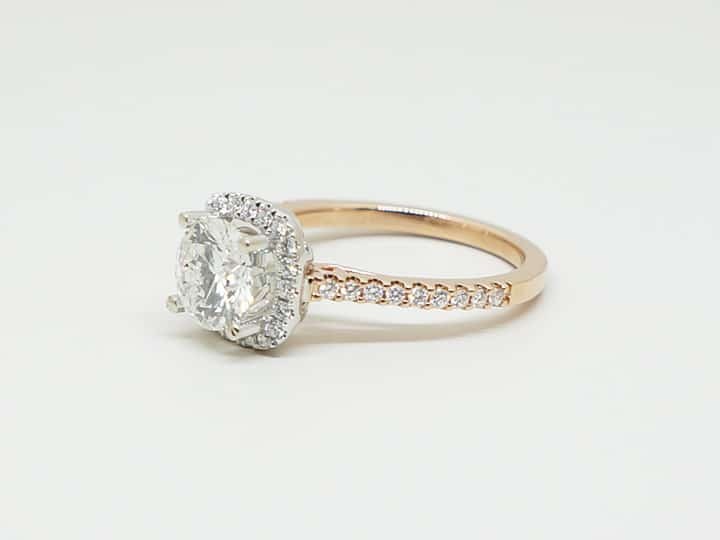 Either contact us to schedule an appointment or stop by our store for an initial design consultation. We will discuss your ideas, show examples of our previous work, and provide you with several design, material, and stone options for you to choose from. After our consultation we will provide you with detailed estimates based on the design, materials, and stone options we discussed. Upon agreement, we will move forward with the CAD design. We will create a CAD rendering of your design for you to view. The renderings will show your design in a few different angles, similar to the images below. 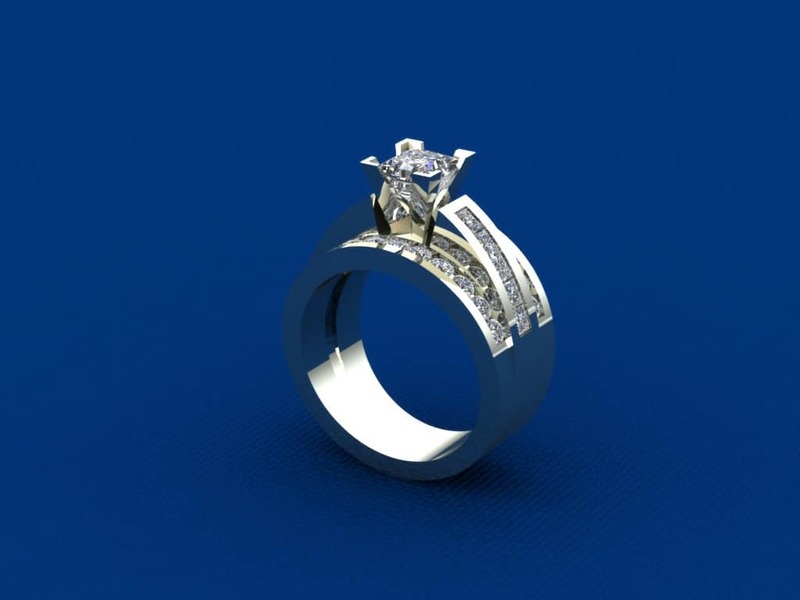 If the CAD is inline with your expectations your custom jewelry design will be pushed to production. The CAD design is sent off to production for the item to be molded to the exact specifications. Once we receive the item from production, we will add the stones at our location. This process generally takes 2 to 3 weeks to complete. 5. Your Design is Complete! 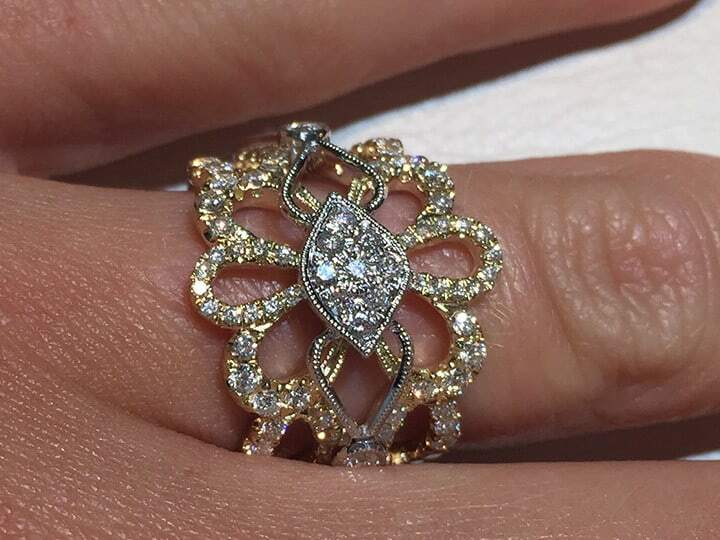 We will contact you to come pick up your beautiful new custom jewelry design! See below for a few examples of our work. 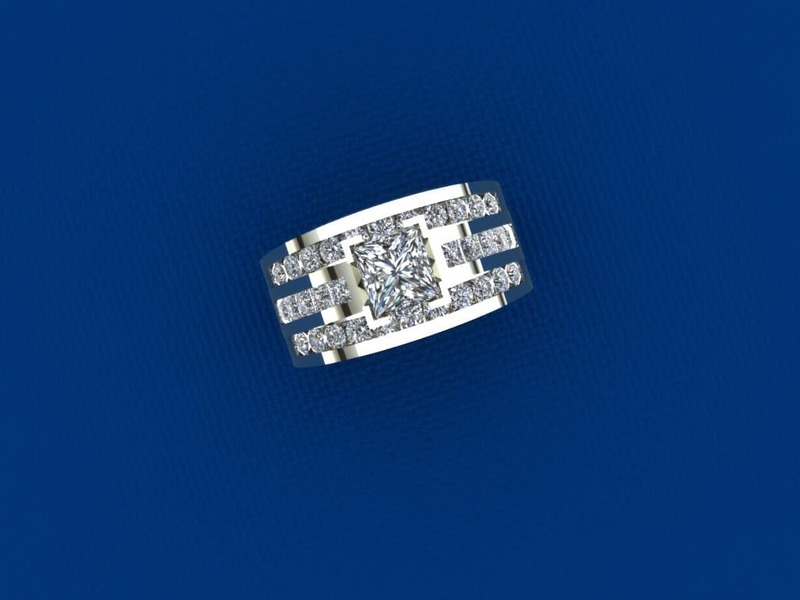 Contact us today to schedule a appointment or stop by our jewelry store located just west of St. Louis, MO the Chesterfield Valley at 17221 Chesterfield Airport Road.